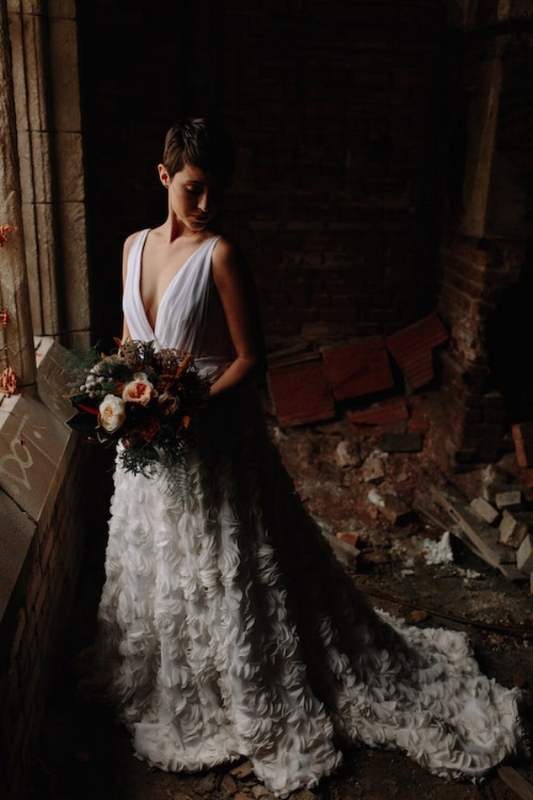 These stunning images came from a recent styled shoot organized and created by Erika Mattingly Photography and Heirloom Event Co. I was delighted when they asked me to contribute some paper pieces to complement their vision for the day. The venue itself was intriguing to me. 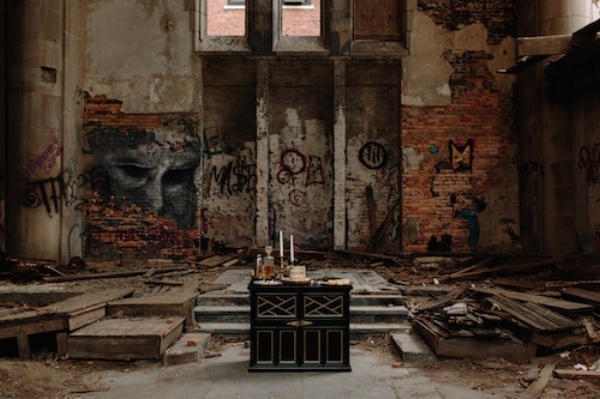 A once-beautiful church in Gary, Indiana, left to dilapidation. I've always been drawn to antiqued, rustic things. There's something about ruins that whisper of former glory. Old things retain their beauty—just often caked in layers of dirt, or buried under rubble. 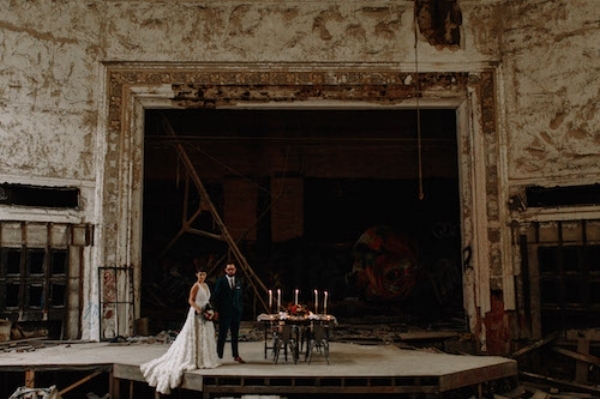 So, when they said they'd be shooting a little intimate wedding scene amongst the brokenness of a once-stunning place, I was all in. I'll look forward to sharing more images as soon as I'm able, but for the meantime, linger with these and the idea that love can redeem even the darkest place.